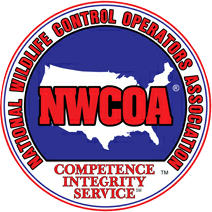 Hogarth’s Pest Control specializes in Pavement Ant removal. If you have ever noticed ant hills protruding between cracks on the sidewalk? Those are pavement ant hills, and they are a common pest in rural areas as well. 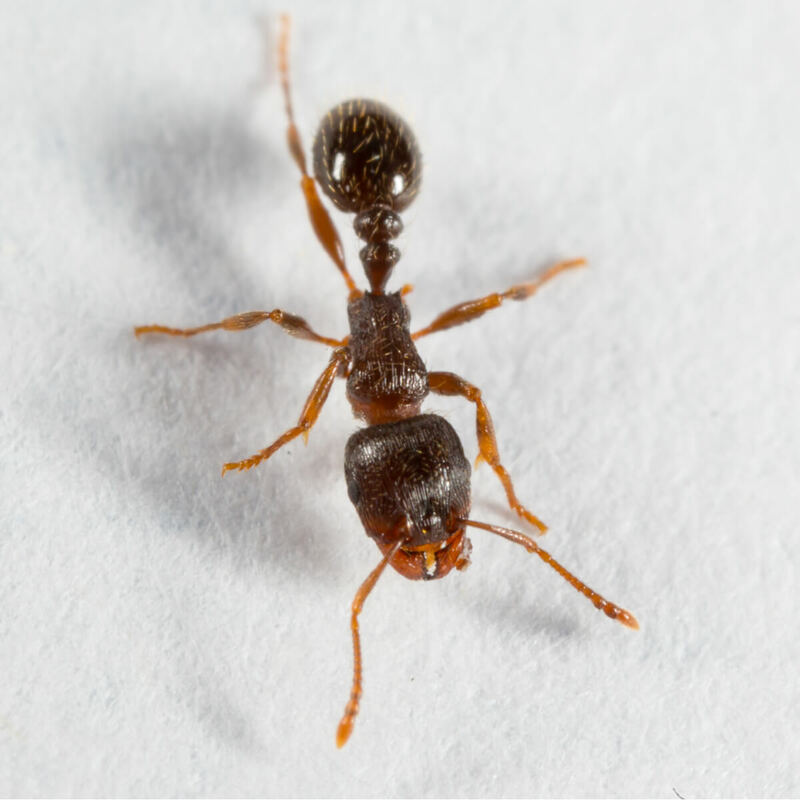 Pavement ants are found all around the midwest. They’re about a half an inch long with two nodes with a red-brown head and thorax. Pavement ants nest outside under rocks, at the edge of pavement, door stoops and patios. They move their colonies inside between the foundation and the still plate. Pavement ants will feed on other insects and seed. They store debris in the their colonies and when it’s time to expand they will kick the debris into piles made up of sand, seed coats, parts of dead insects, and sawdust. Pavement ants are not difficult to get rid of, and with proper inspection and identification Hogarth’s can eradicate these ants in a timely manner. Remove stones that could be sheltering ants. Practice proper indoor sanitation and eliminate moist garbage. Caulk observed ant entrance points. 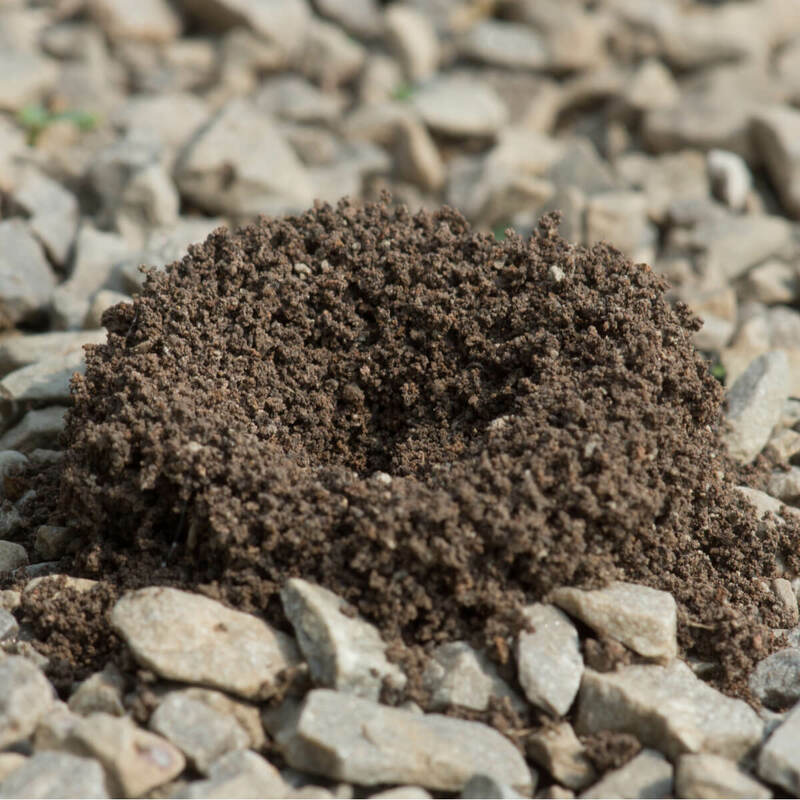 If you believe to be suffering from pavement ants, do not hesitate to give us a call at (231) 264-6060. We have been keeping sidewalks ant free in Northern Michigan for 25 years!